The Lord is my Protector 'Shreeji Mere Rakhval', was released on the second day of Shree Ghanshyam Maharaj Suvarna Mahotsav, which celebrated the golden jubilee of Shree Swaminarayan Mandir Bhuj. 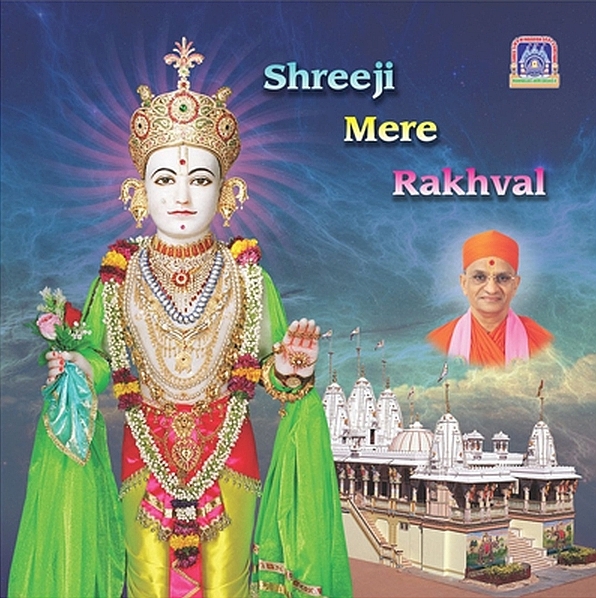 This compilation contains devotional songs written by eminent Nand Padvi Sants, Sadguru Shashtri Shree Sarveshwardasji Swami and Vasantkumar B Patel. The music of this CD is directed by Bollywood music industry's Shree Amar Haldipur.